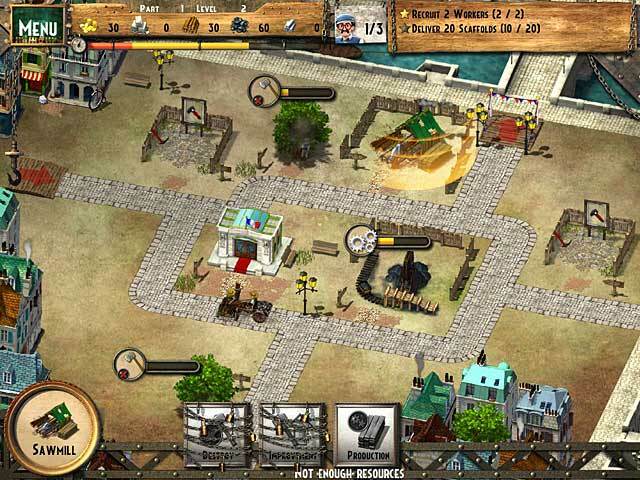 Download Mac Monument Builders: Eiffel Tower Game Windows 7 Games! 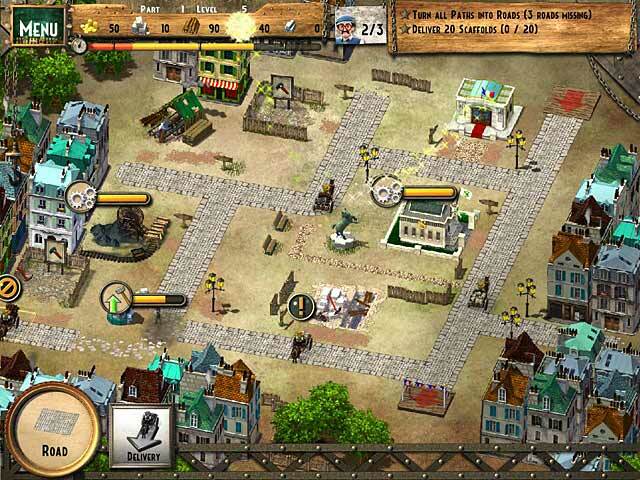 Travel through time and witness a historic construction in Monument Builders: Eiffel Tower, an amazing Time Management game! 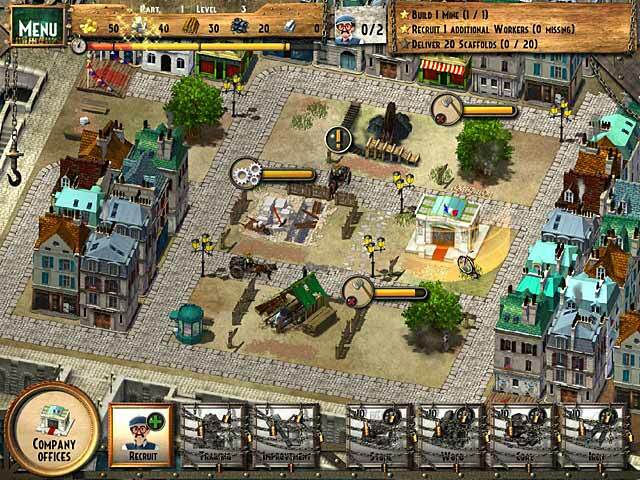 Travel through the streets of 19th century Paris and visit the incredible construction site of the famous Eiffel Tower. 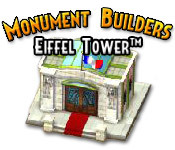 Improve the surrounding neighborhoods for the world expo, provide parts to the construction site, develop the local economy, and improve the roads so it’s easier to transport materials in Monument Builders: Eiffel Tower!